The current investigation has been aimed at the effective utilization of the alternative renewable feedstock towards propelling the diesel engine. A novel alternative feedstock, which is abundantly present in the south of India, Mimusops elengi was identified for this present investigation. The study was initiated with 20% of Mimusops elengi and methyl ester (B20) was blended with fossil diesel fuel on a volume basis. Moreover, it was observed that on the trade-off between the performance characteristics; the emission quantity was marginally higher. 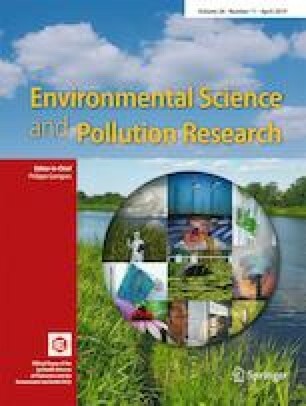 Concentrating on the environmental pollution caused by the diesel engine, an oxygenated nano additive, titanium oxide, was doped with the base fuel at different mass fractions of 25, 50, 75, and 100 parts per million (ppm). The result observed states that B20 with 25 ppm of titanium oxide nanoparticle (B20 + 25 ppm) established a 3.60% improvement in BTE (brake thermal efficiency) as equated with B20; furthermore, it resulted in 14.2% and 17.4% reduction in hydrocarbon and smoke emission, respectively, though it resulted in a marginal penalty of 14.72% in NOx. The author and his co-researcher wish to extend their earnest thanks to sophisticated Test and Instrumentation Centre Kochi University P.O, Kochi,Kerala, India,for characterization of TiO2 nanoparticle and the staffs of the Department of Mechanical Engineering, Sree Vidyanikethan Engineering College, Tirupati, Andhra Pradesh, towards their accompaniment in performing this research project. bTDC before top dead center. MEME20 20% of mimusops elangi methyl ester + 80% of diesel.